We’re not big on Valentine’s Day. The last time one of us ventured out à deux on the 14th, there was heart-shaped glitter on the table. It took a lot of willpower not to ask the sommelier for crayons. The competition: Tell us about your favorite power snack by commenting below before midnight on February 13th, 2012. (United States residents only, please.) 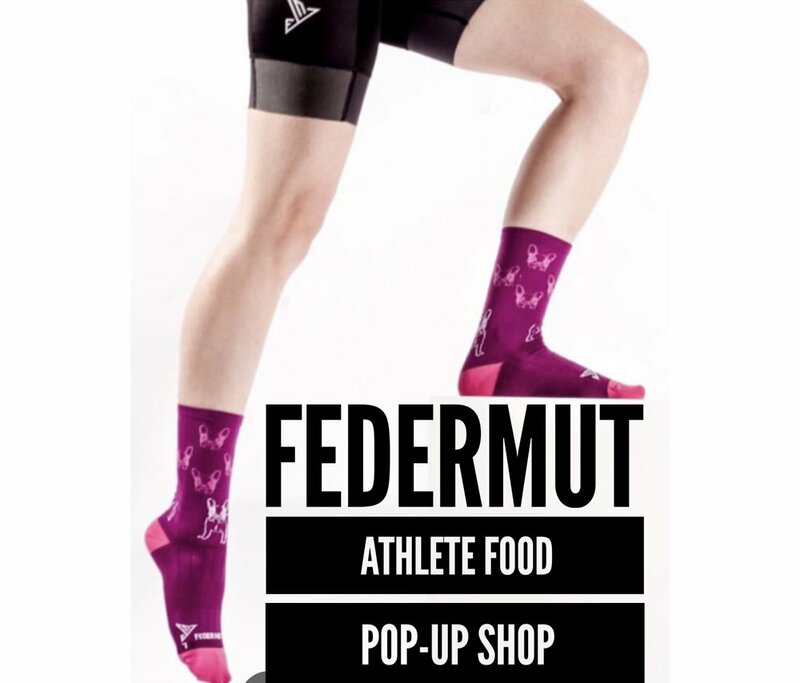 Athlete Food will pick the entry that we would be most likely to add to our repertoire. The prize: Chia Charger, one of our sponsors, will send the winner two tubs of BeKind Nut Butters and a few packs of Chia Chargers energy bites. 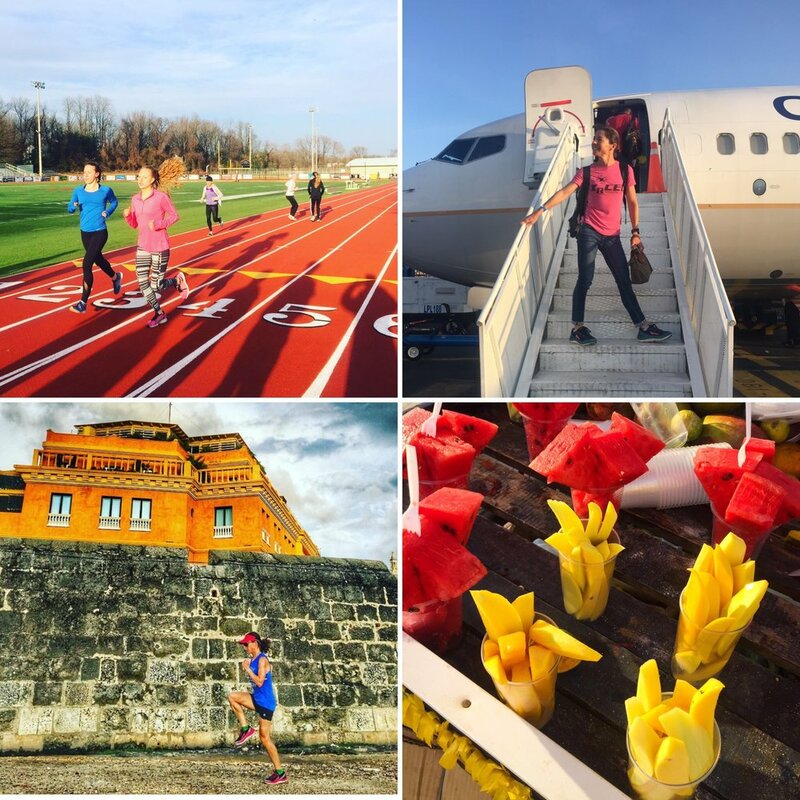 If you’re wondering what BeKind nut butters are, read our Pre-Workout Snack post. 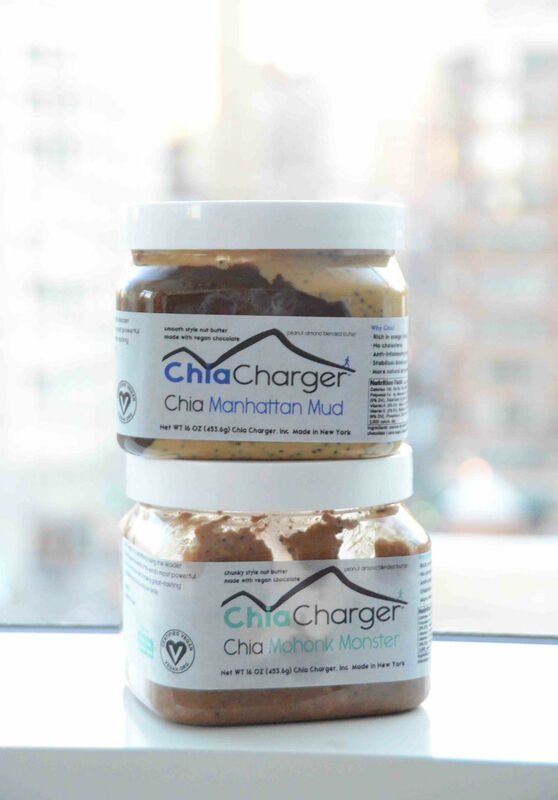 If you’re too busy trolling for last-minute Valentine’s Day dinner reservations to read the post, here’s what you need to know: Chia Charger hand-churns peanut butter, packs it with nutrient-rich chia seeds, and mixes in fun stuff like dark chocolate or coffee.